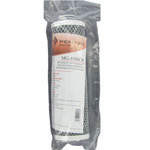 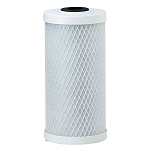 The Pentek PD-1-934 Polydepth Filter Cartridge is made with thermally bonded polypropylene fibers to ensure high efficiency, durability, and strength. 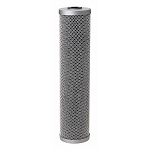 The PD-1-934 offers excellent filtration for extra fine sand, silt, dirt, or sediment particles. 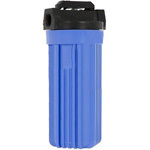 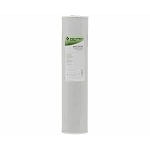 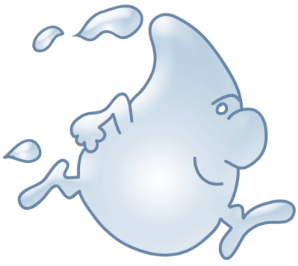 The PD-1-934 is a great choice for filtering well water that contains light sediment, or as pre-filter in an RO system.